© Hallmark Industries, Inc. All Rights Reserved. We aim to impress our customers with premium materials and build quality. Users worldwide rely on our long-lasting, regulation compliant products in both industrial and home applications. 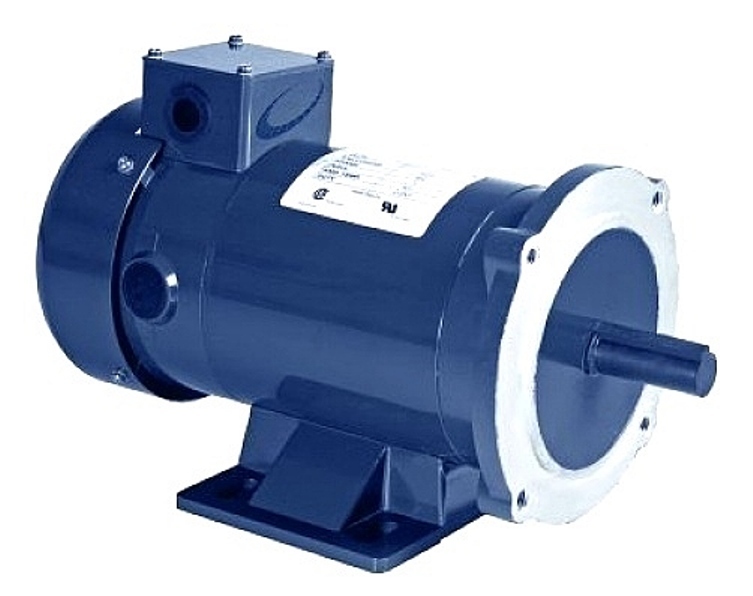 We offer both single-phase and three-phase AC motors with Totally Enclosed Fan Cooled (TEFC) enclosures. Removable base included. 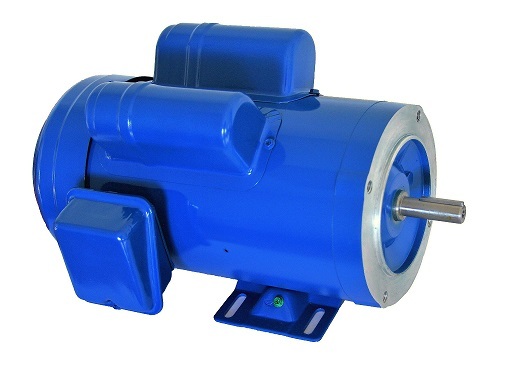 Rugged build quality ensures product longevity in a complete line of NEMA frame permanent magnet DC motors. 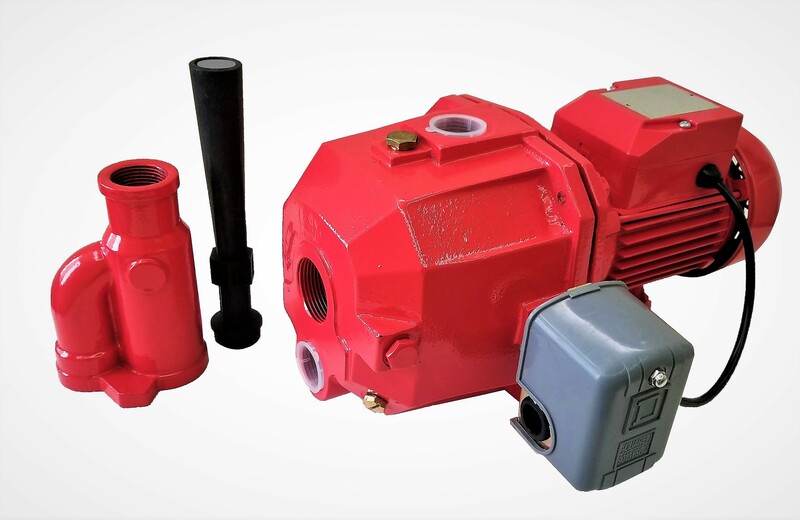 With both stainless steel and cast iron construction available, our shallow well jet pumps can be used in a variety of applications. 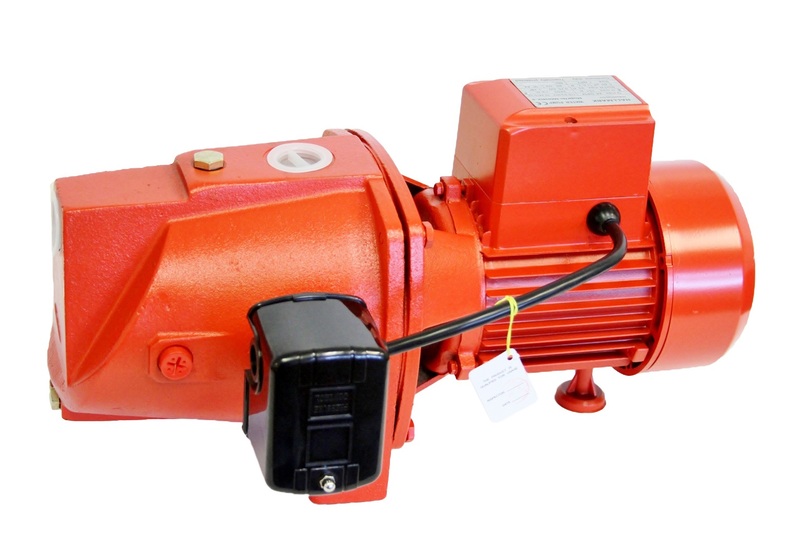 A variety of design features such as a patented impeller design, built in control box, heavy duty components, and a thermal protection switch contribute to a long lasting and efficient product. 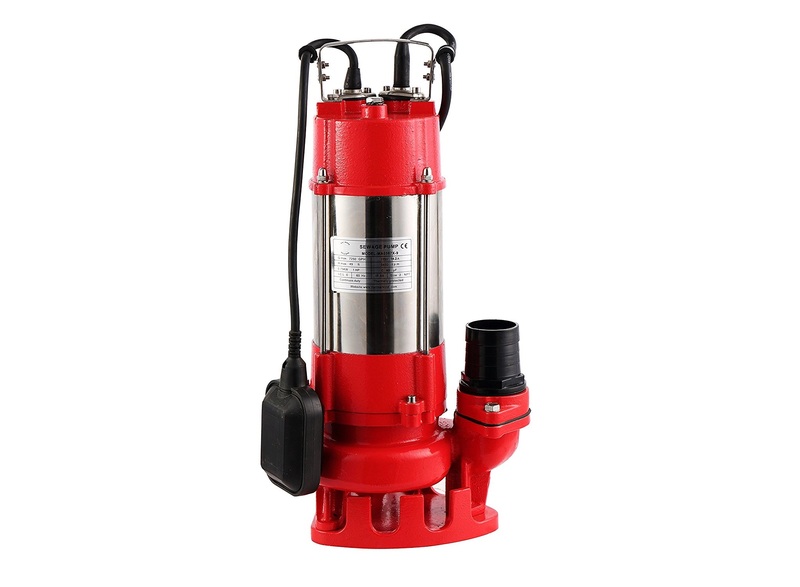 Our sewage pumps use energy efficient, high-quality UL approved motors and solid copper windings for maximum flow and durabilty. 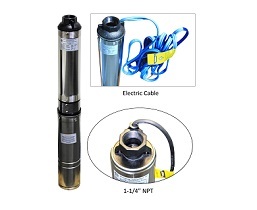 Convertible jet pumps allow for easy transitioning between deep and shallow well pumping modes. Cast iron construction with brass impellers allow for long-lasting use. 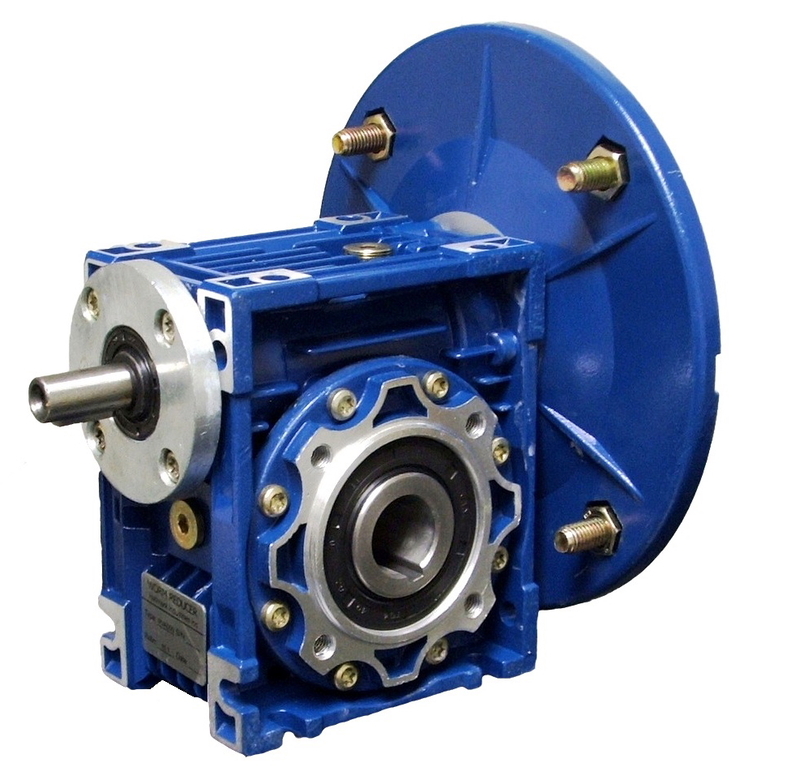 Our right angle worm gear speed reducers are built with aluminum heat sinking housing with epoxy coating, high precision gears, and large double shield bearings to support load.